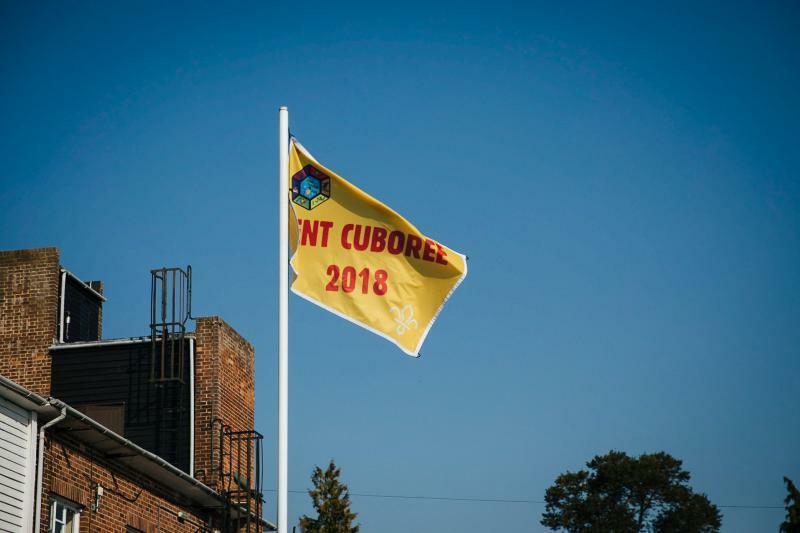 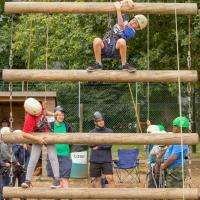 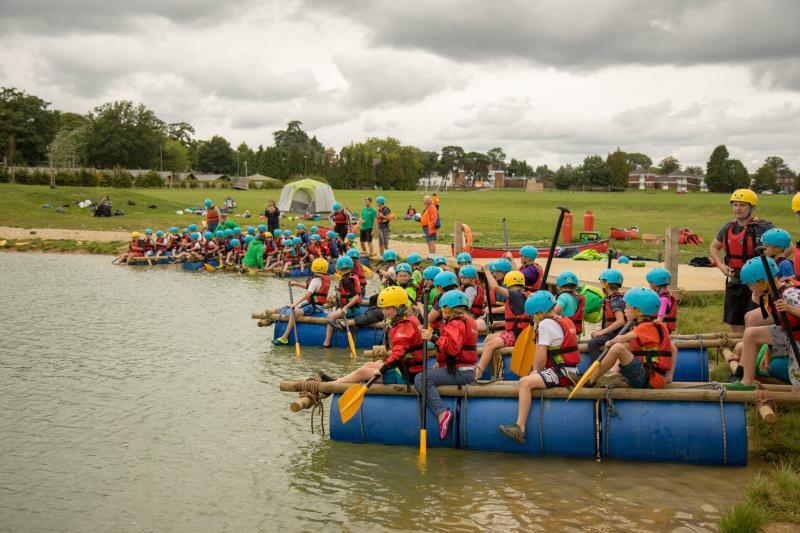 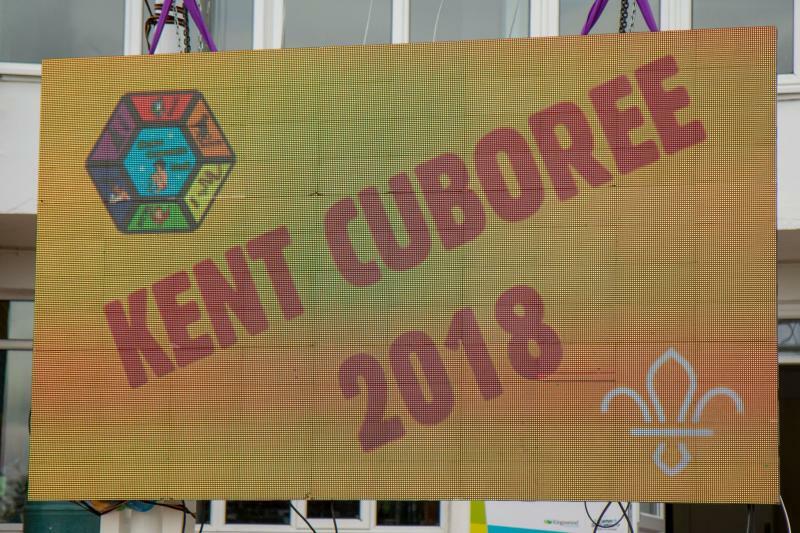 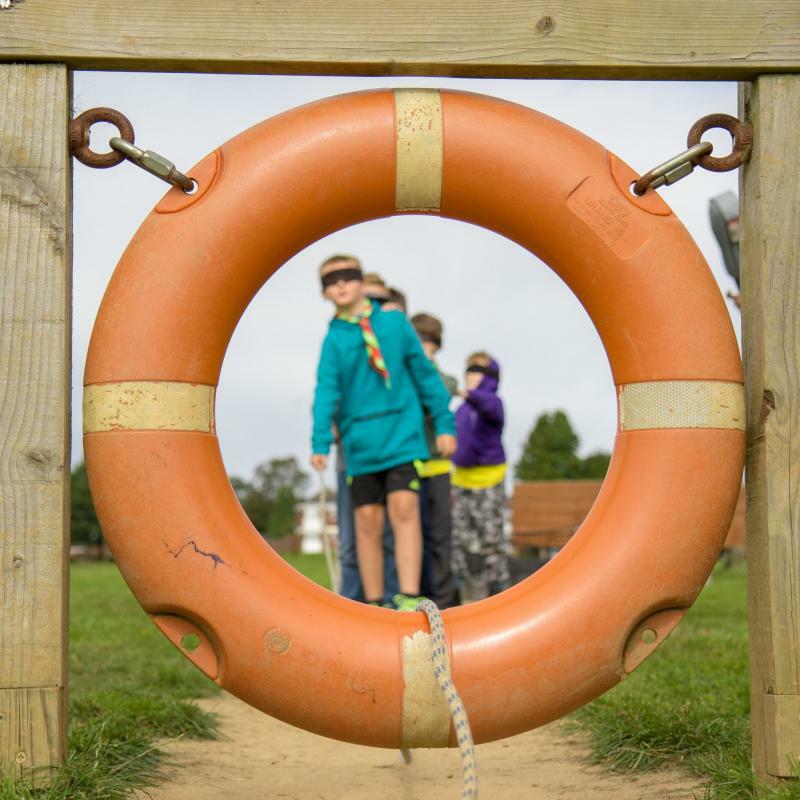 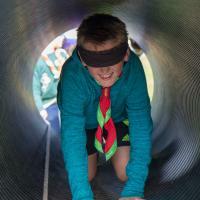 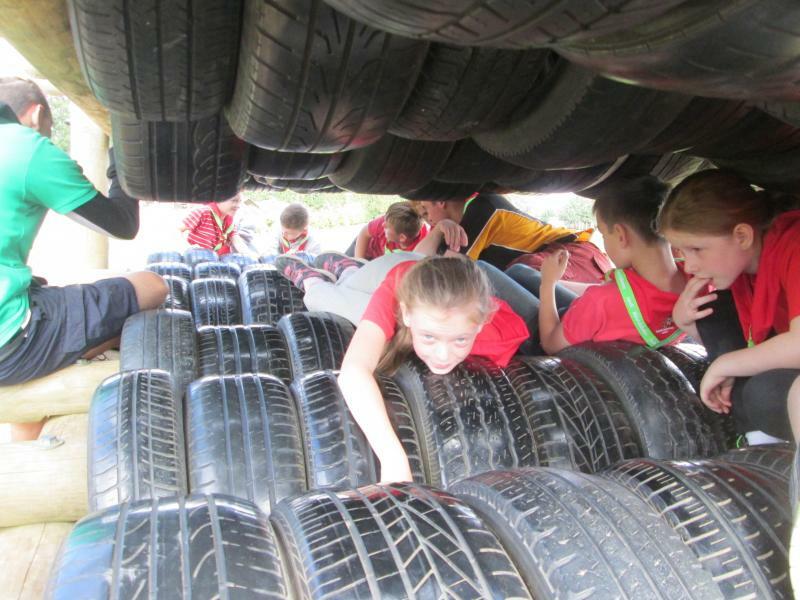 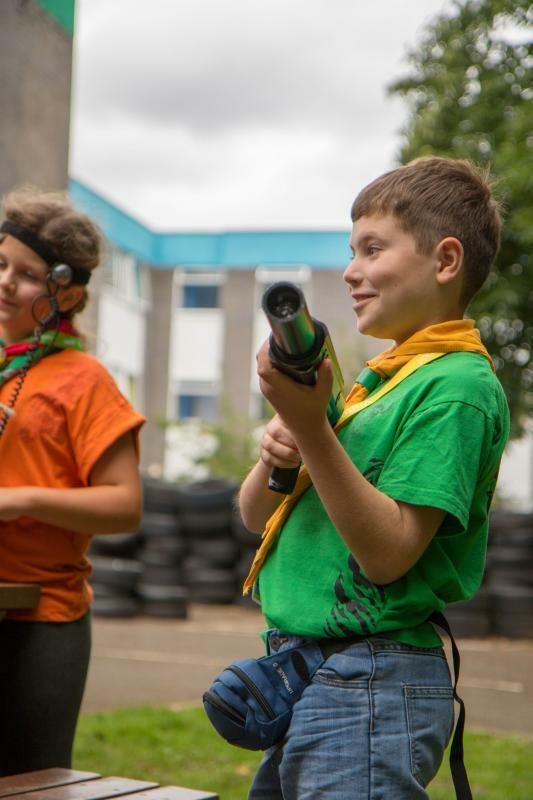 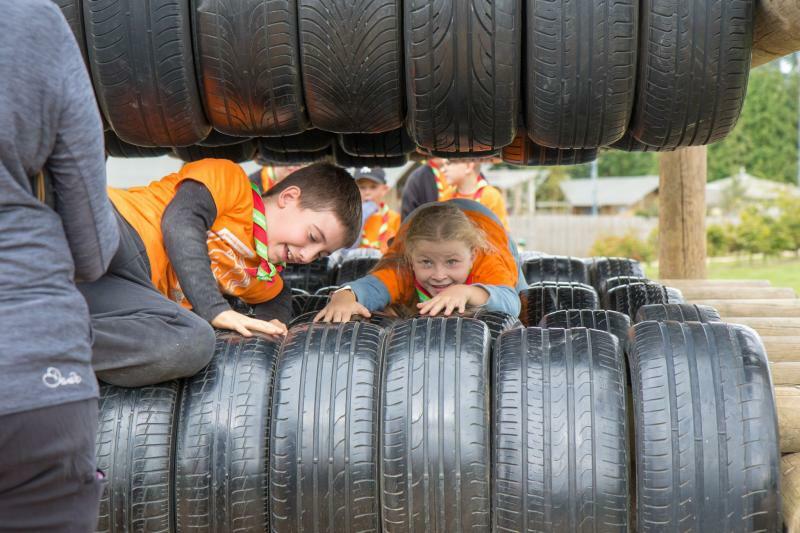 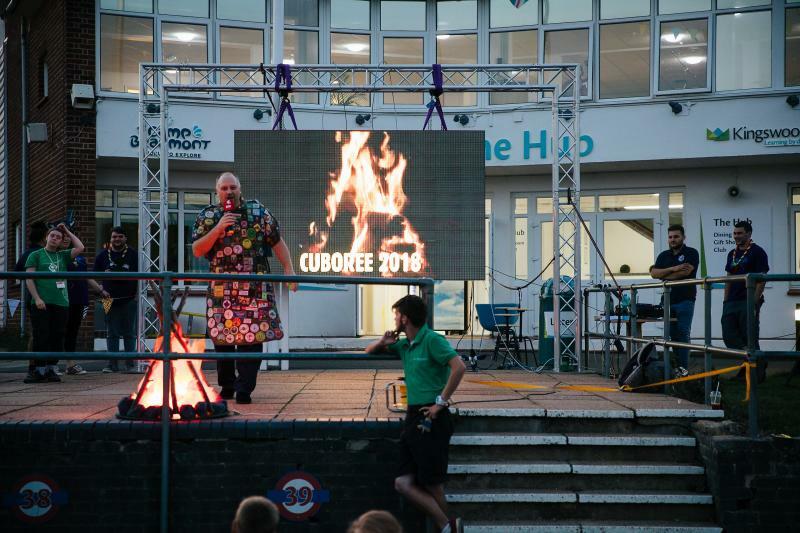 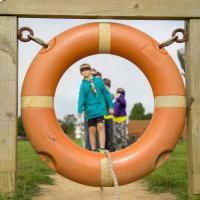 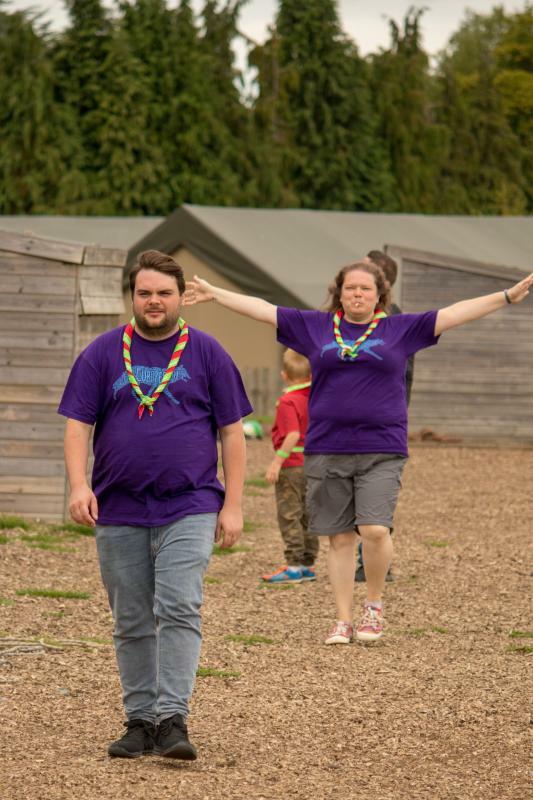 Cuboree 2018 was held at Grosvenor Hall, Ashford and ran over two weekends at the in August and September. 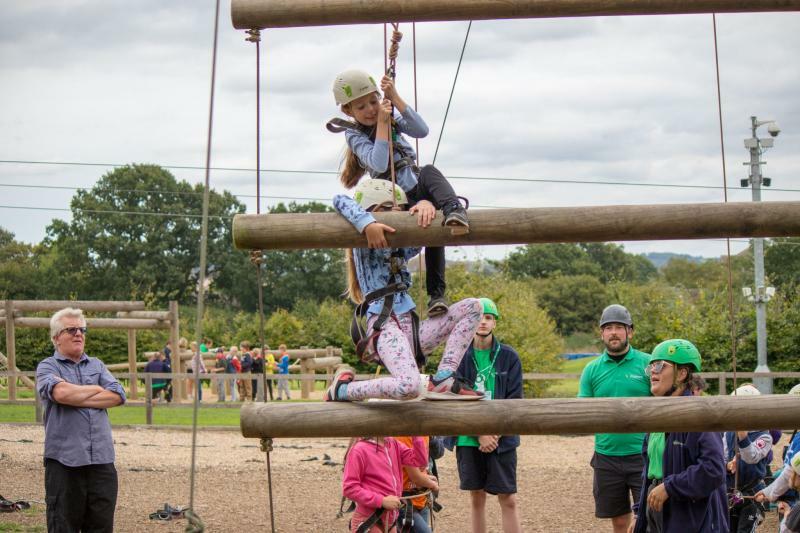 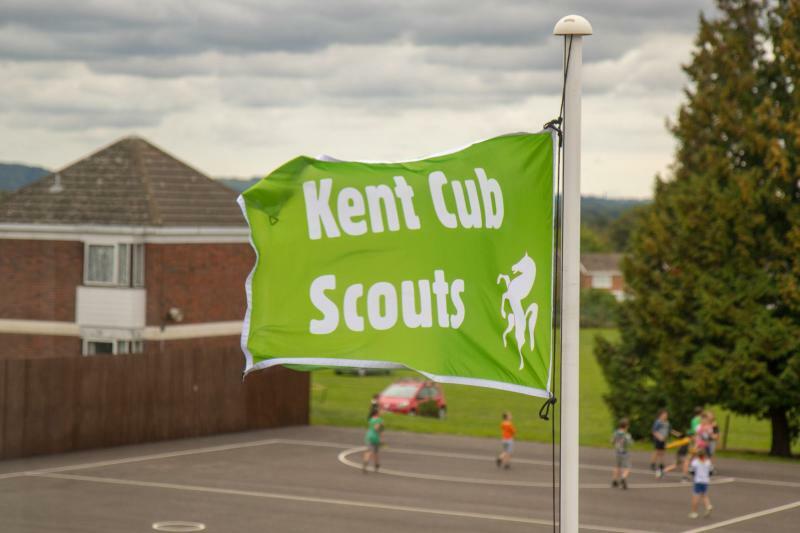 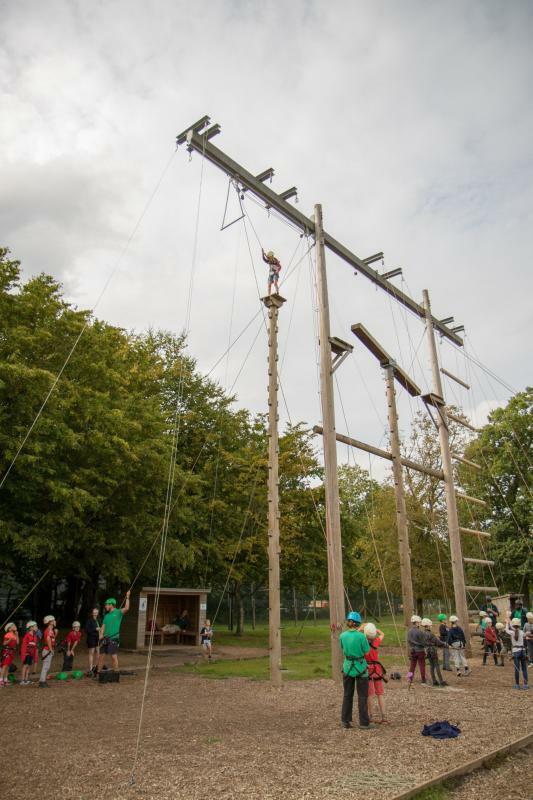 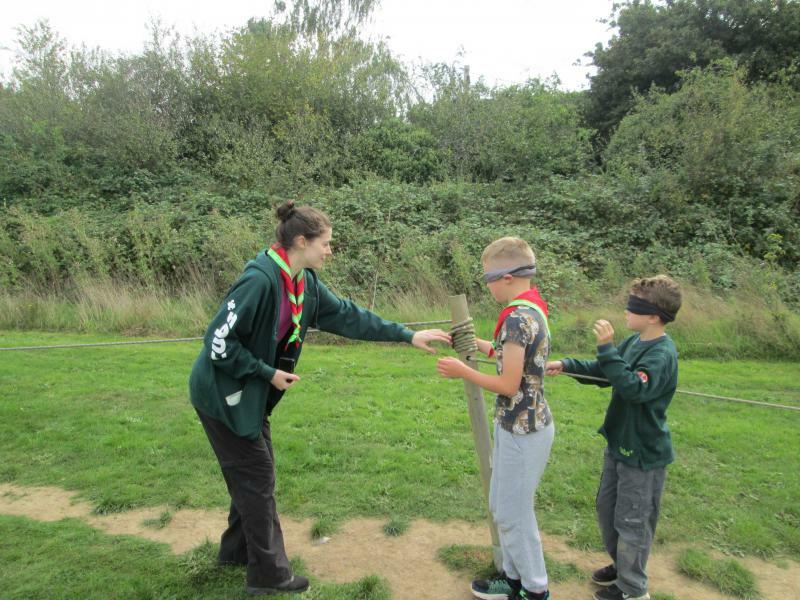 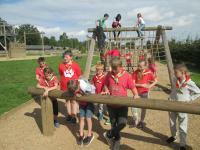 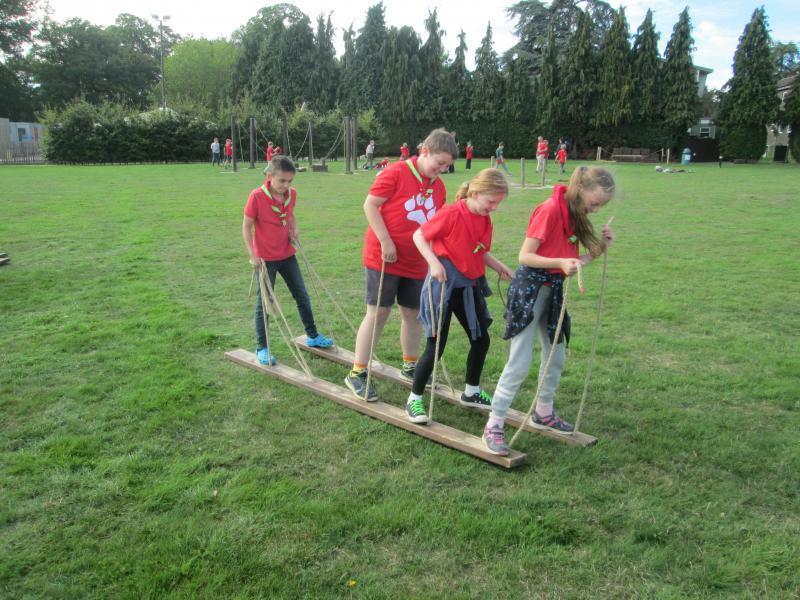 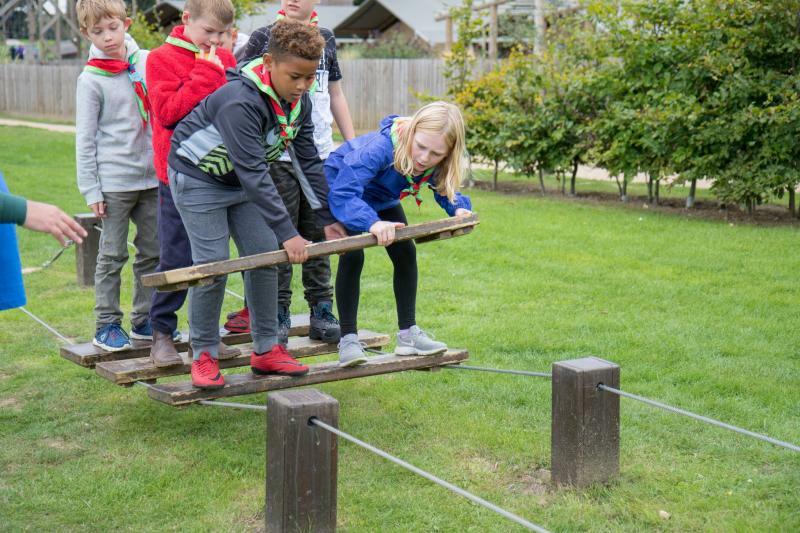 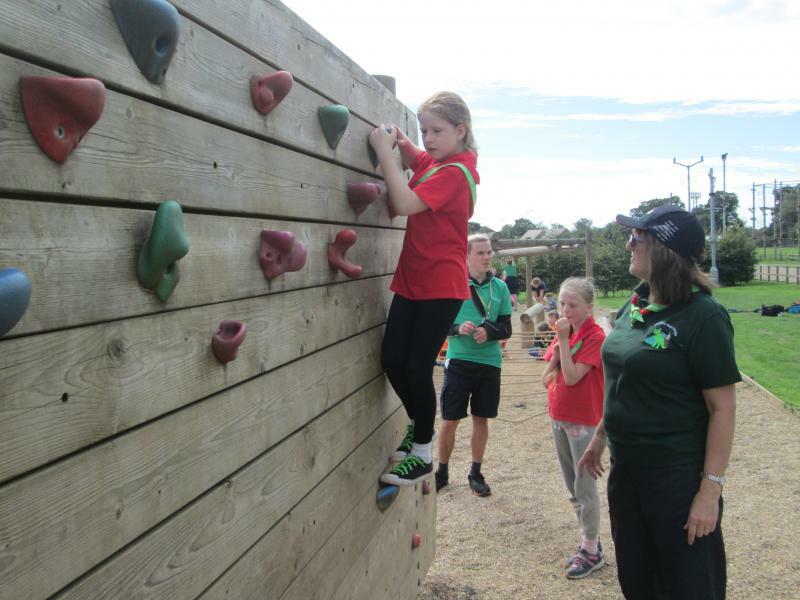 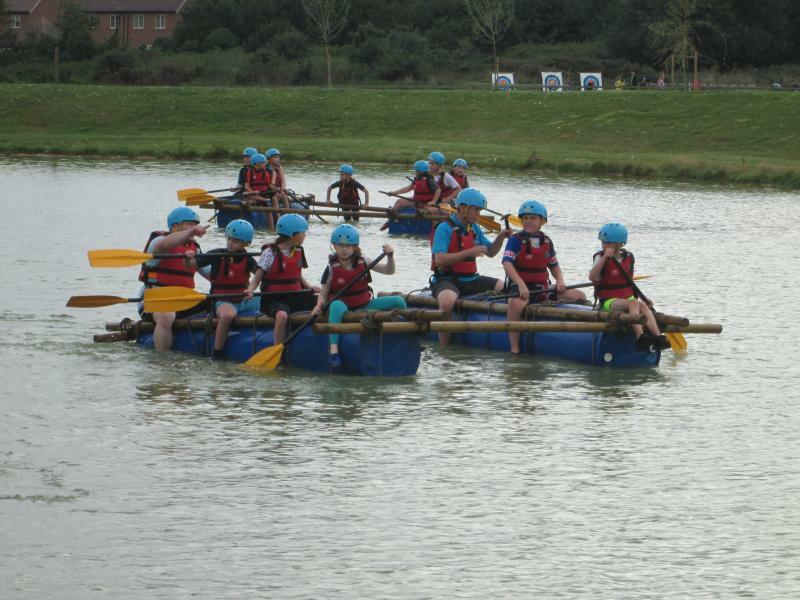 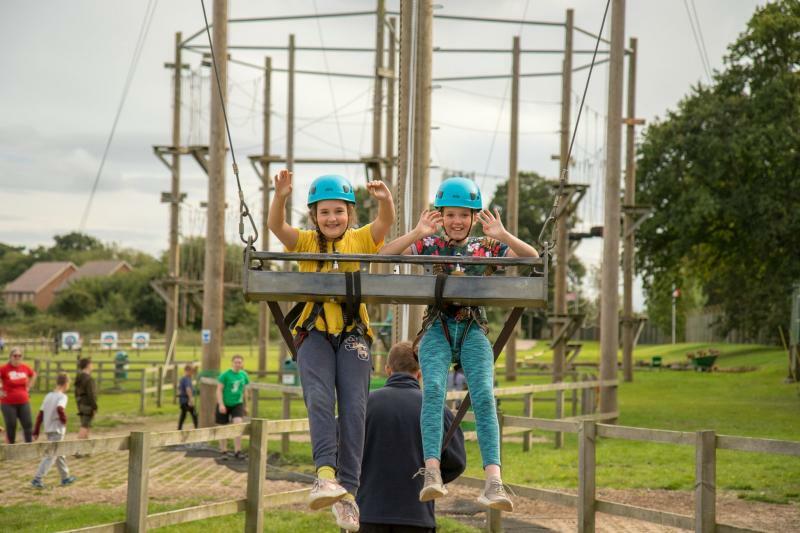 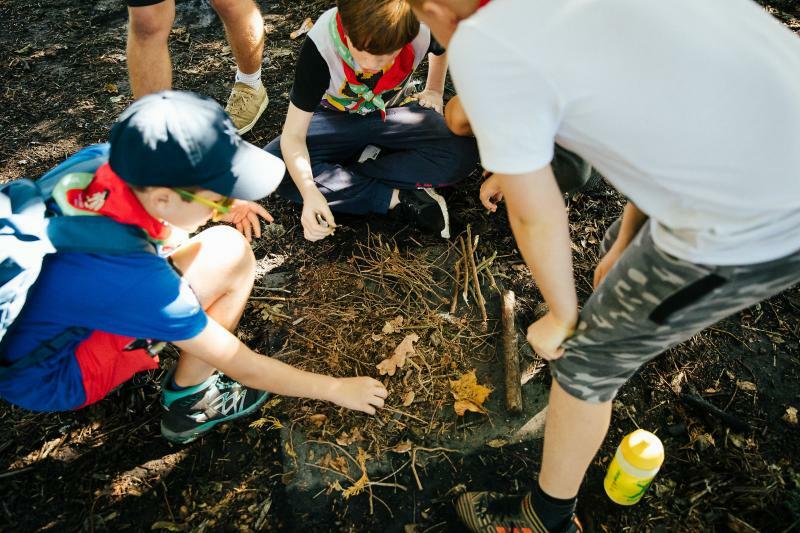 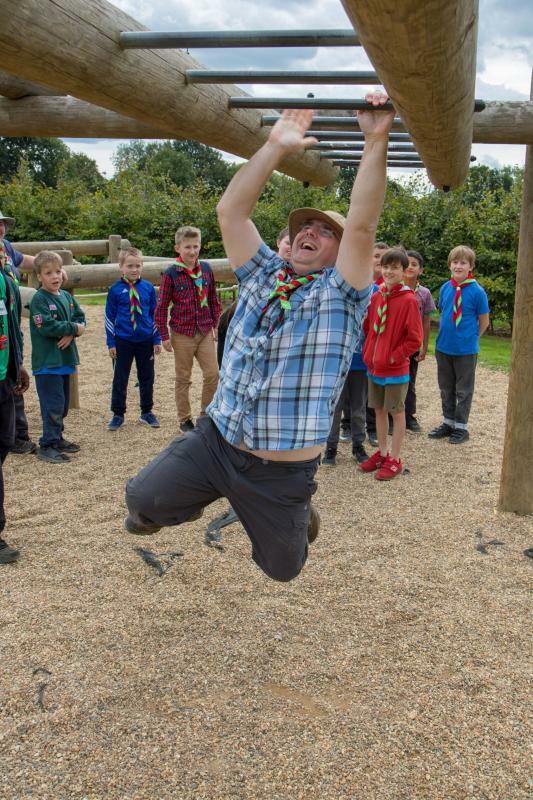 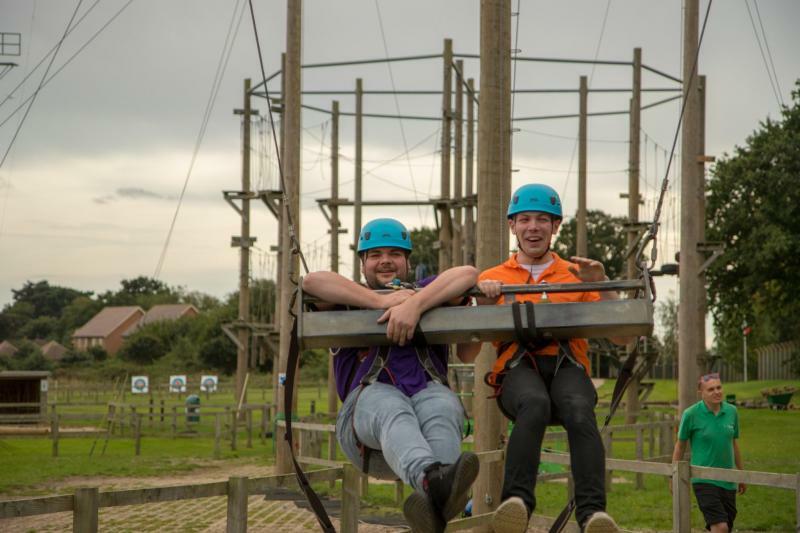 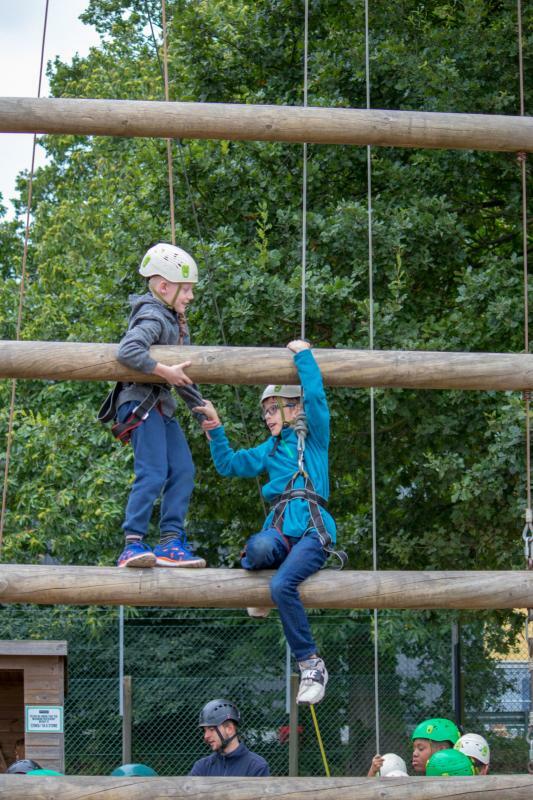 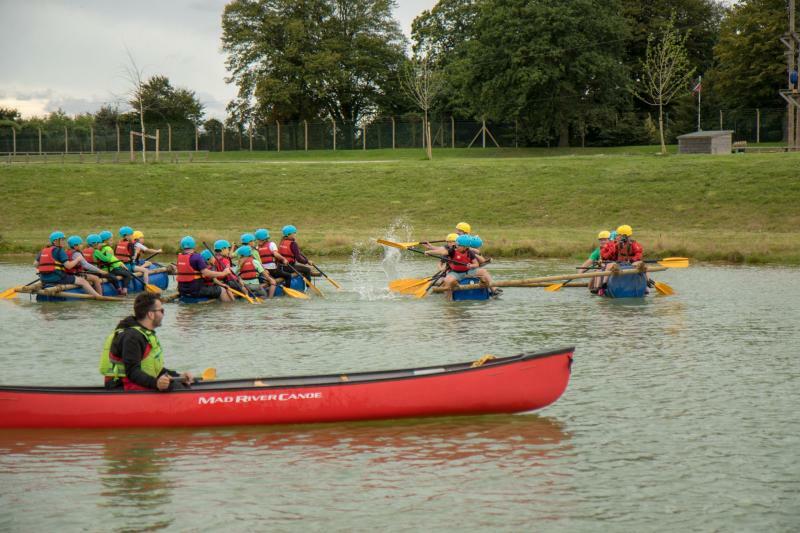 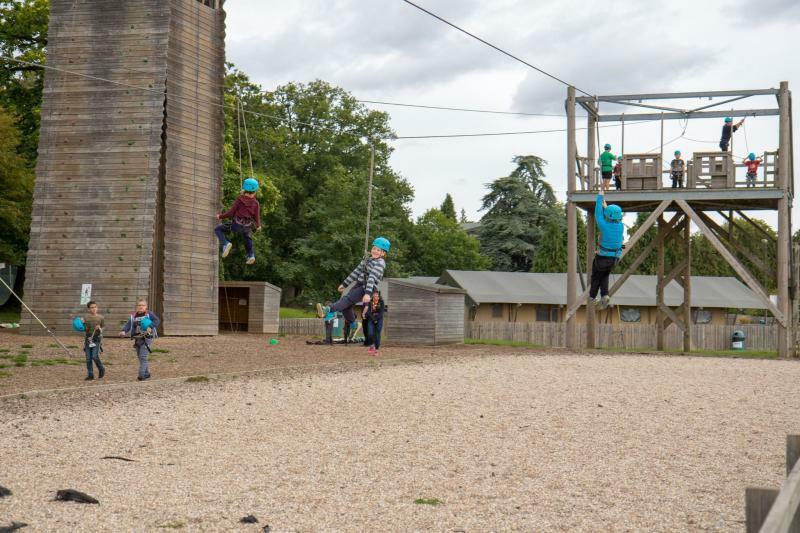 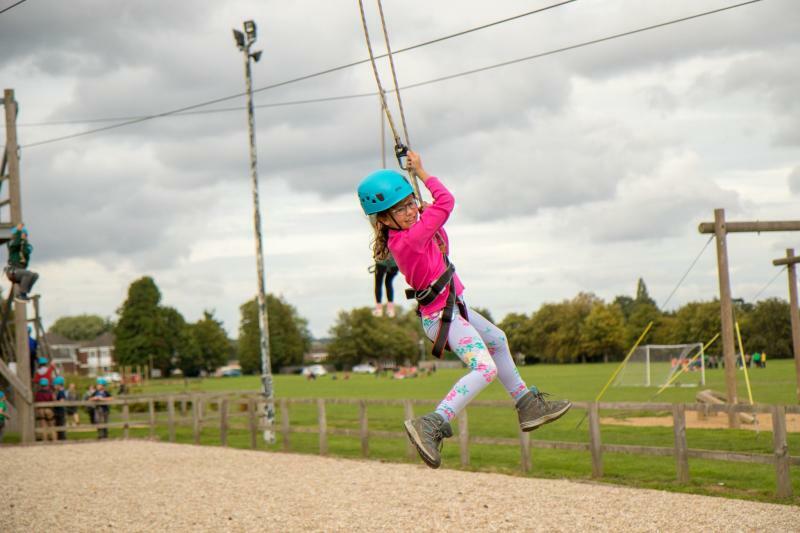 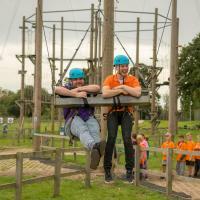 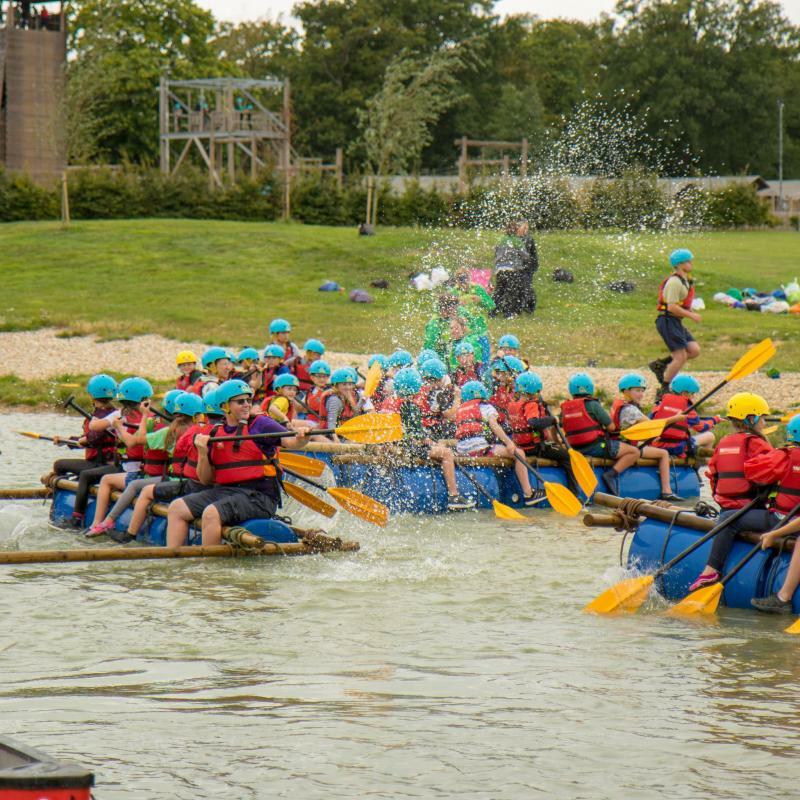 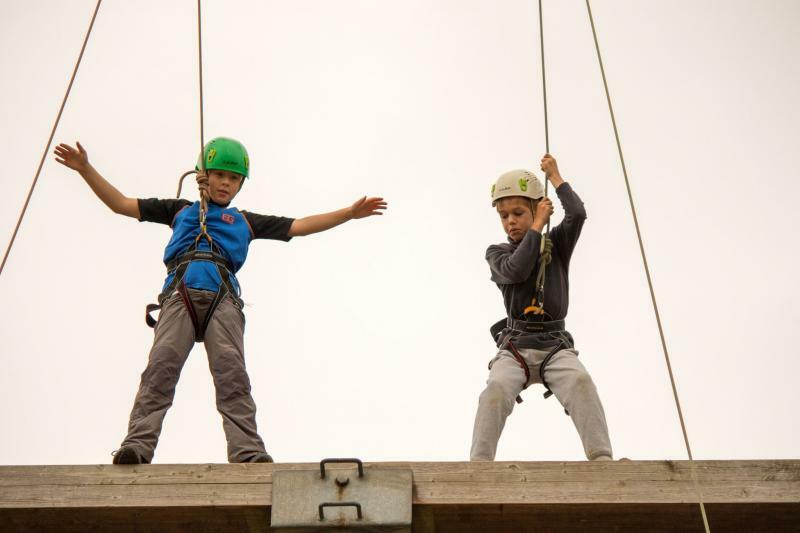 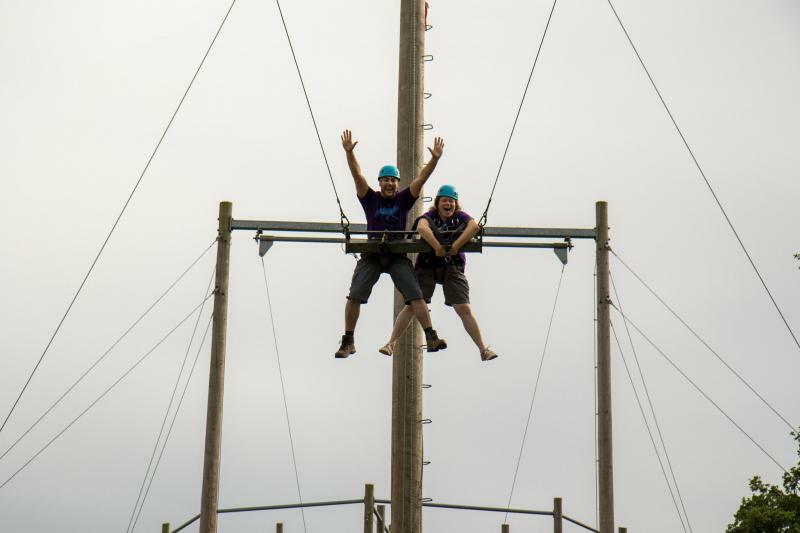 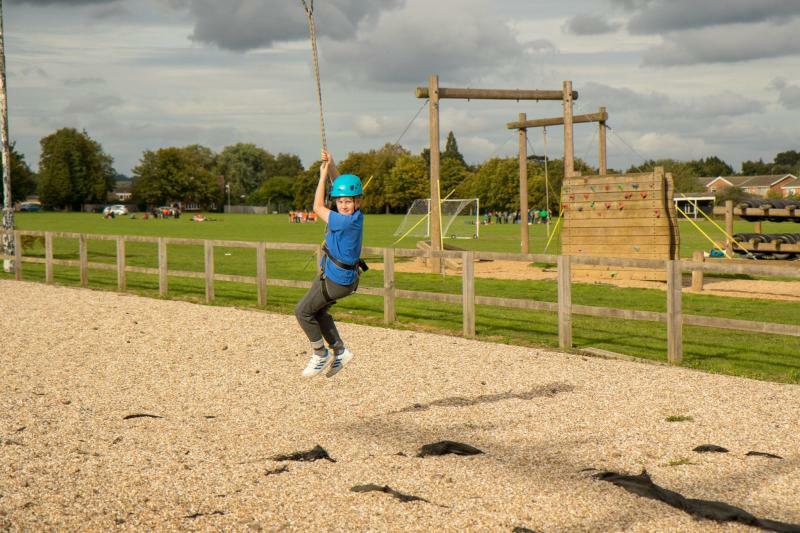 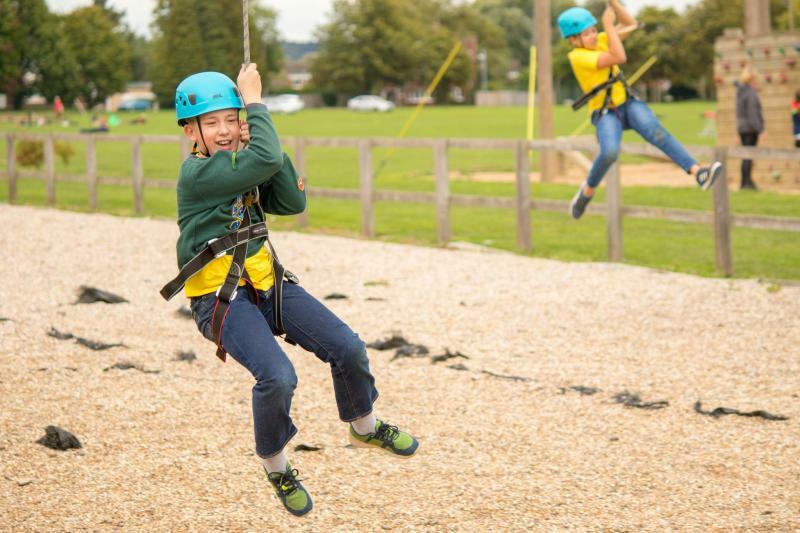 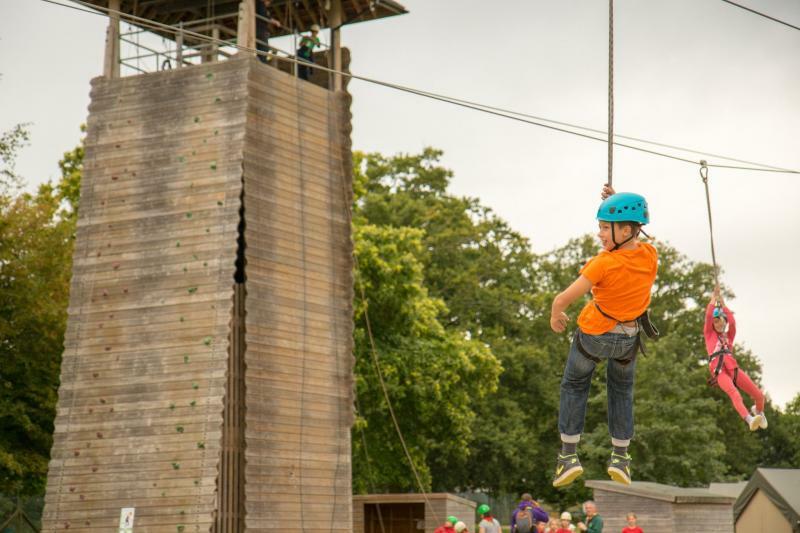 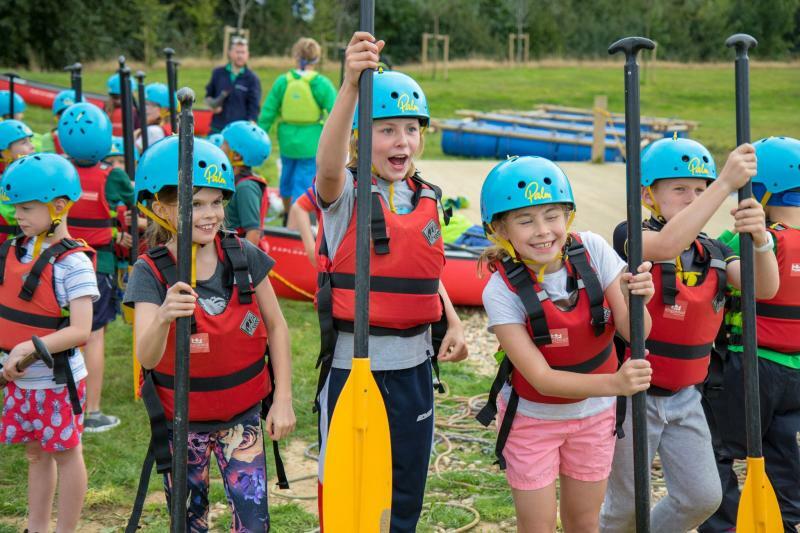 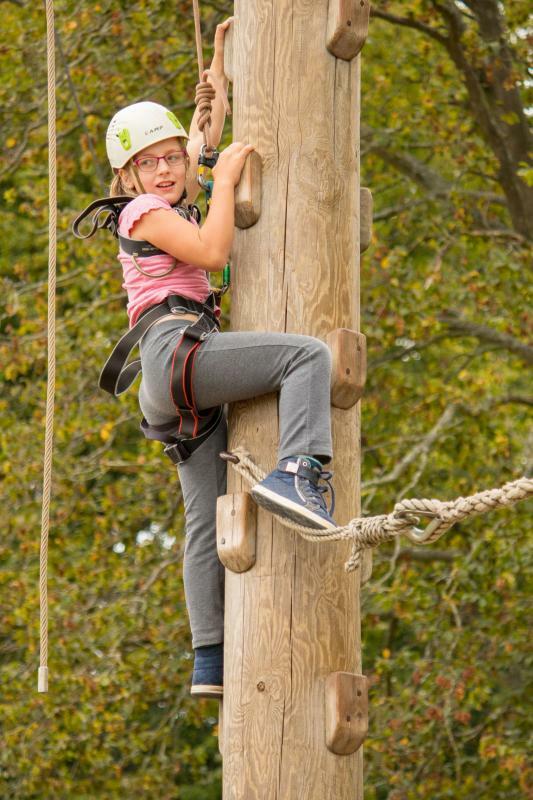 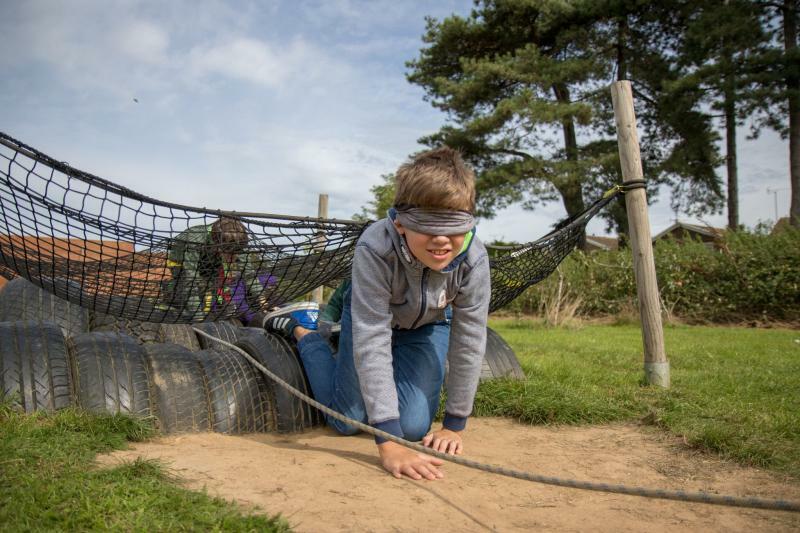 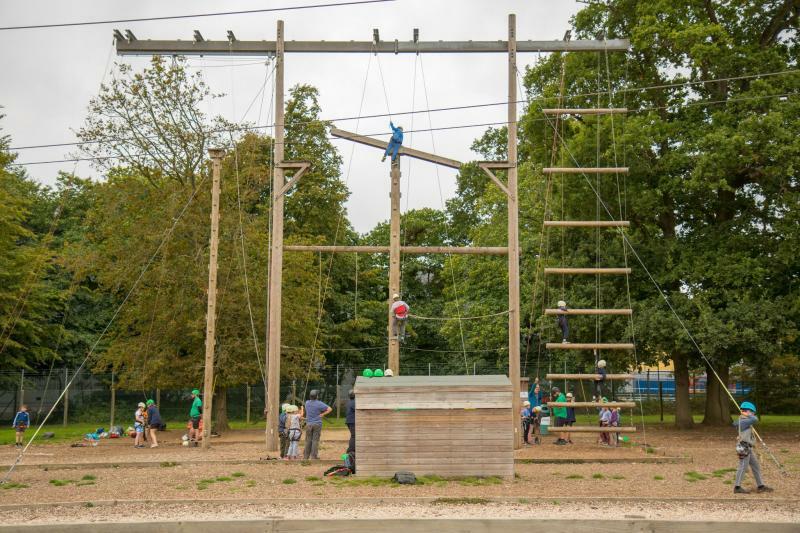 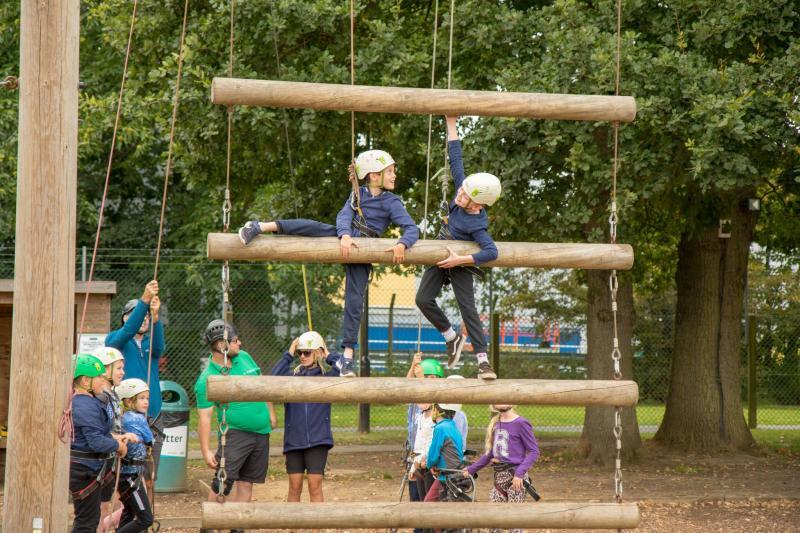 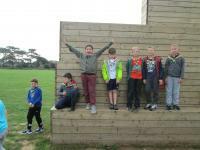 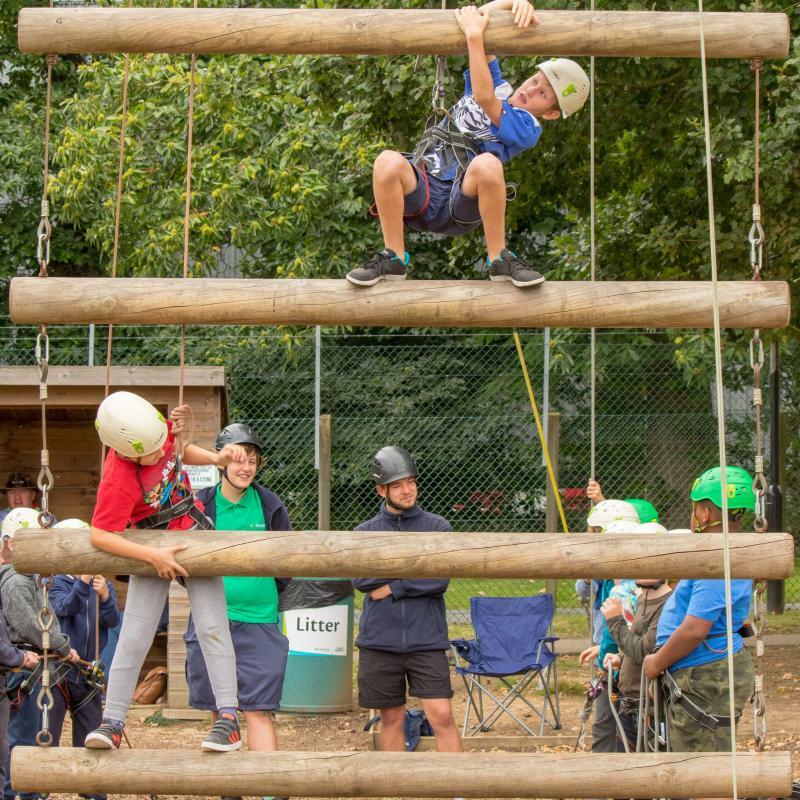 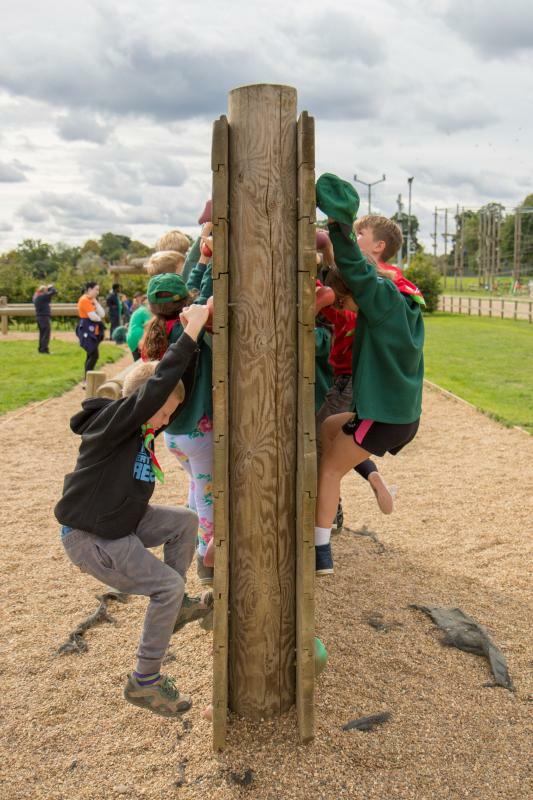 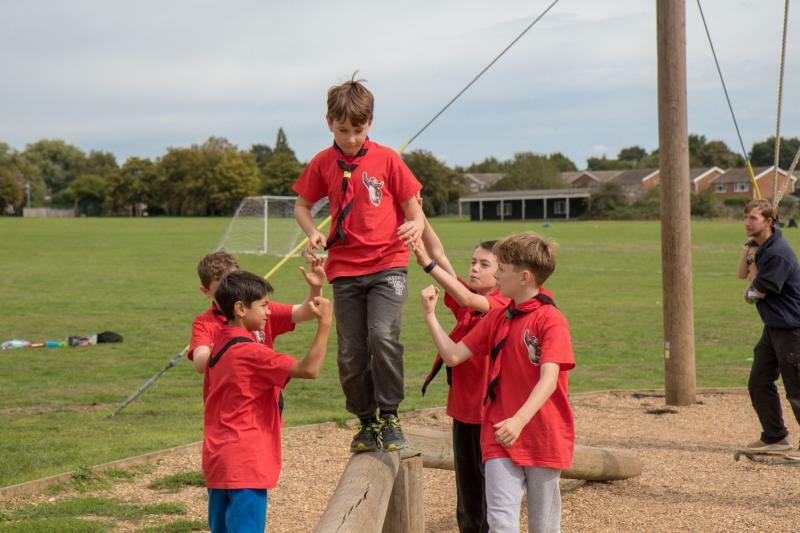 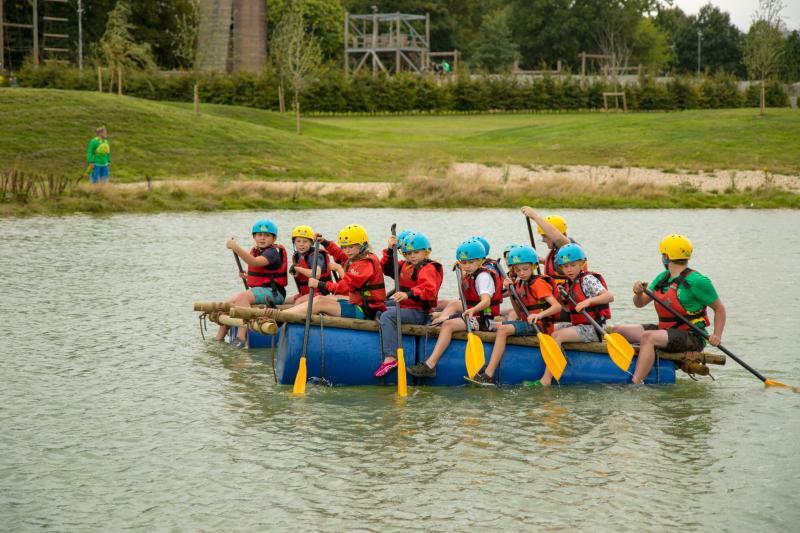 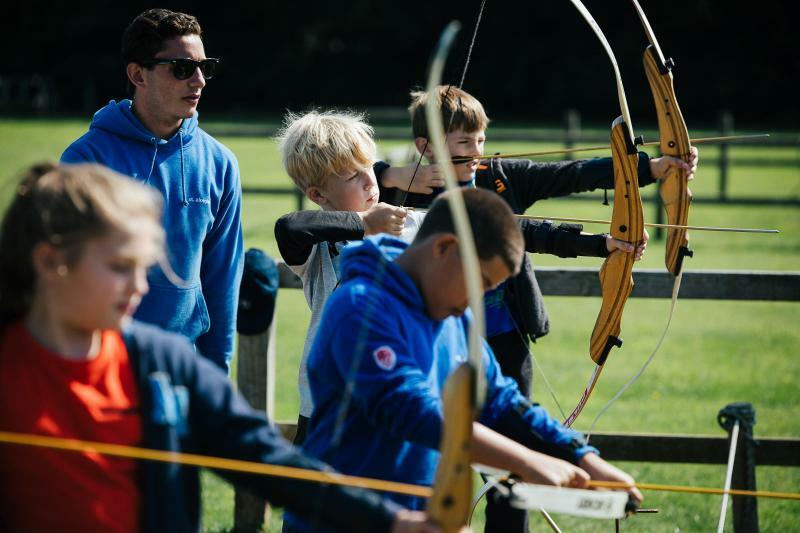 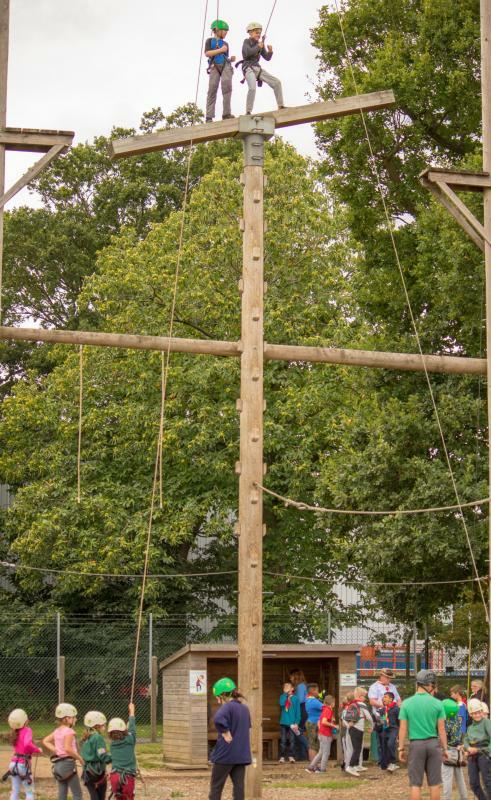 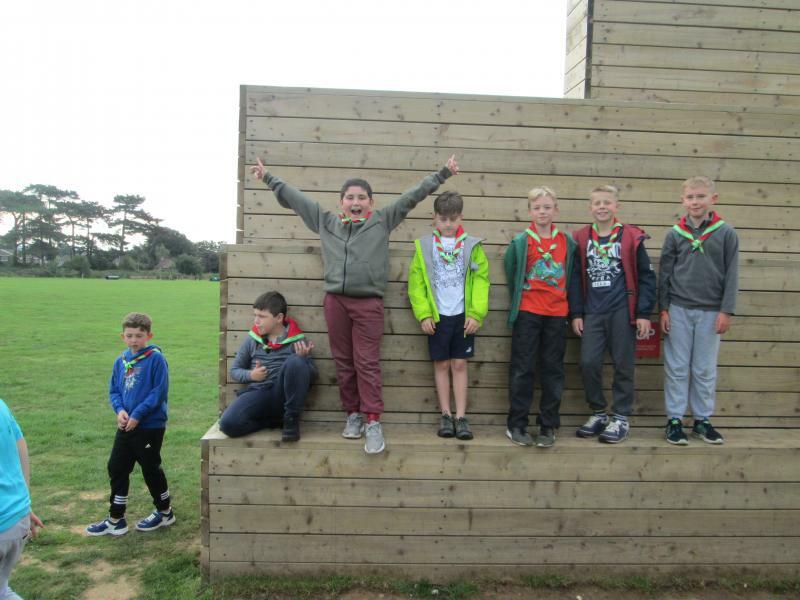 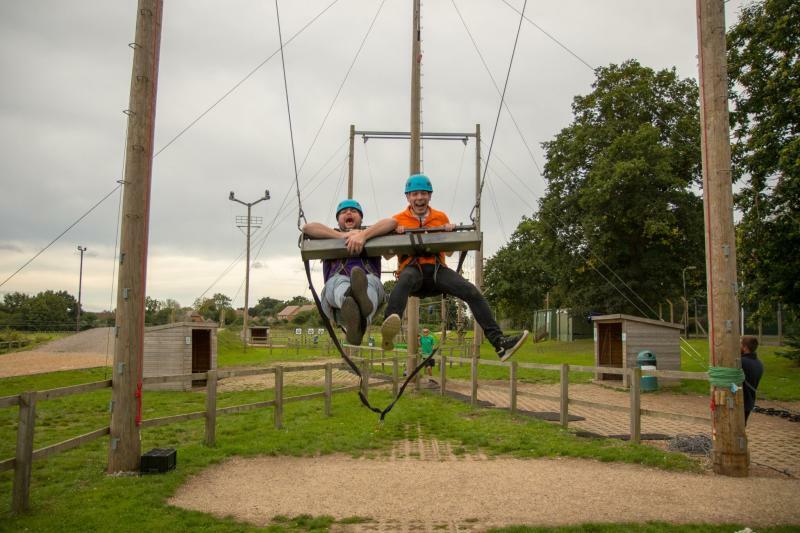 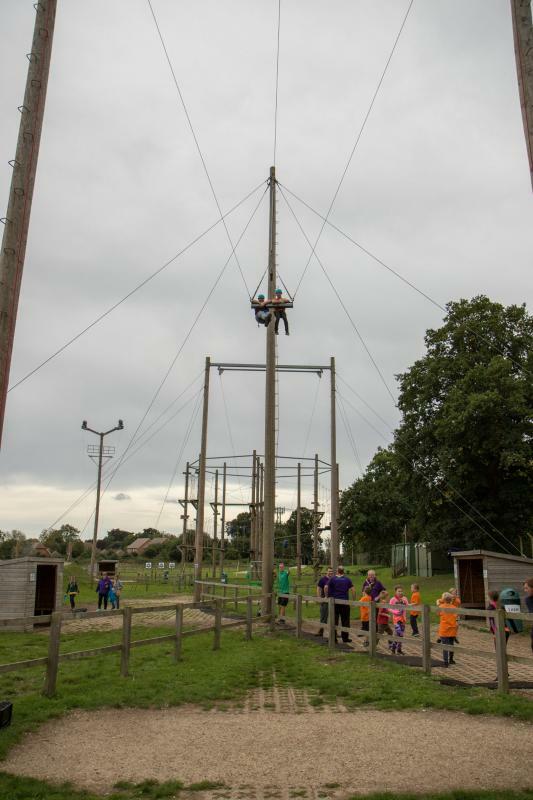 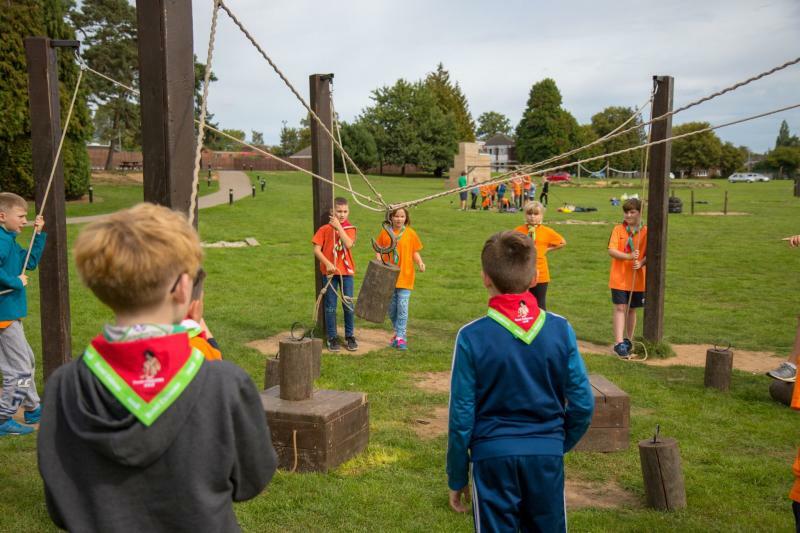 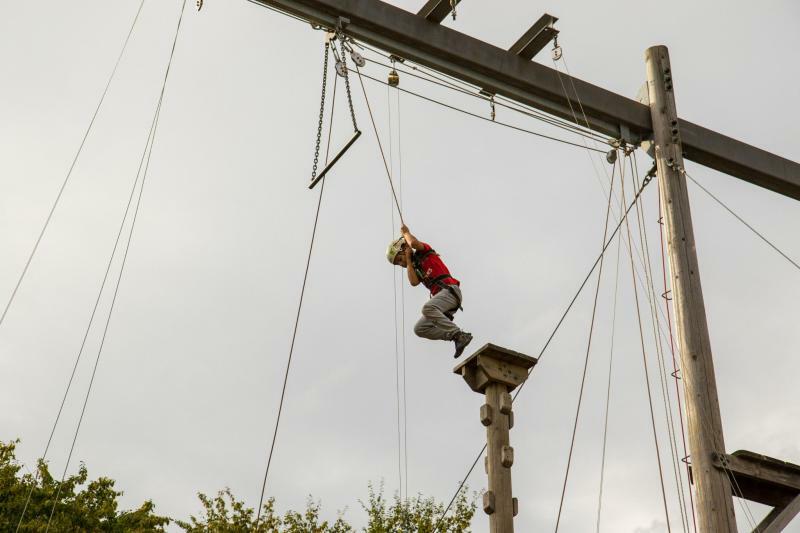 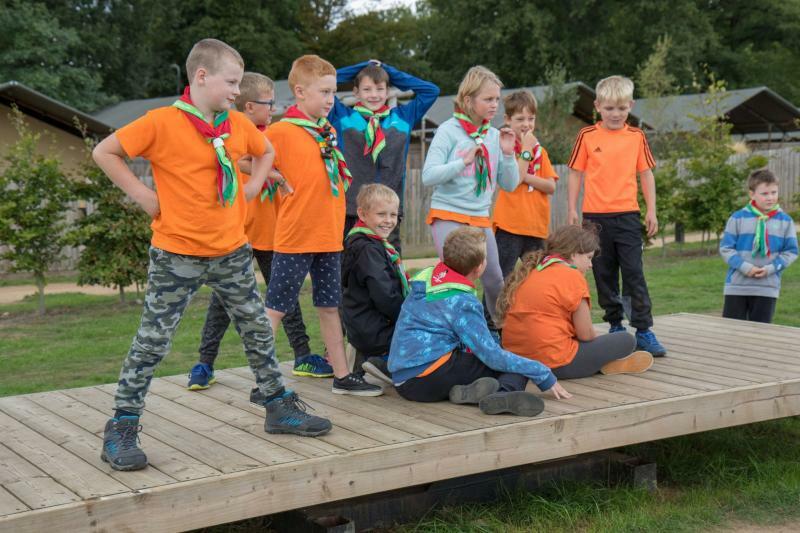 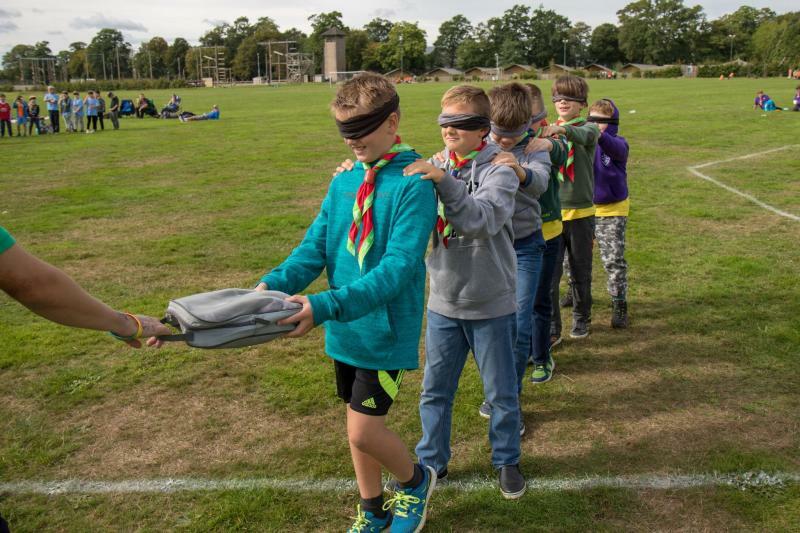 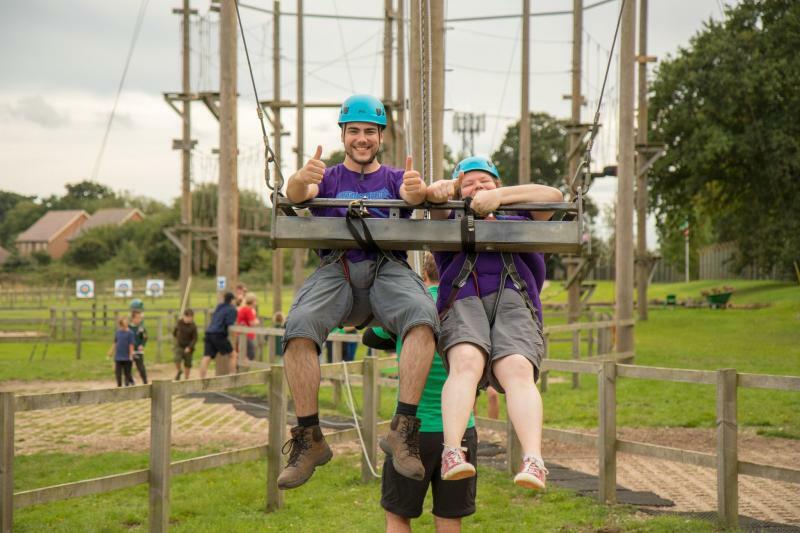 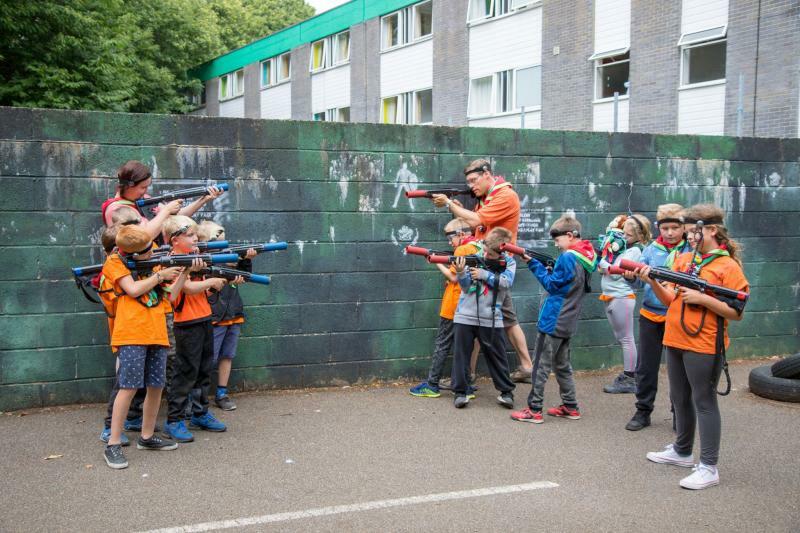 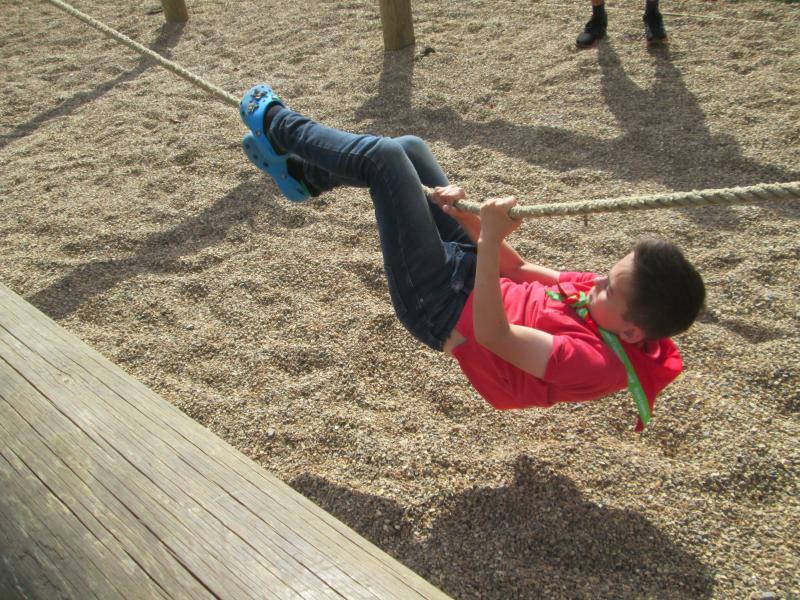 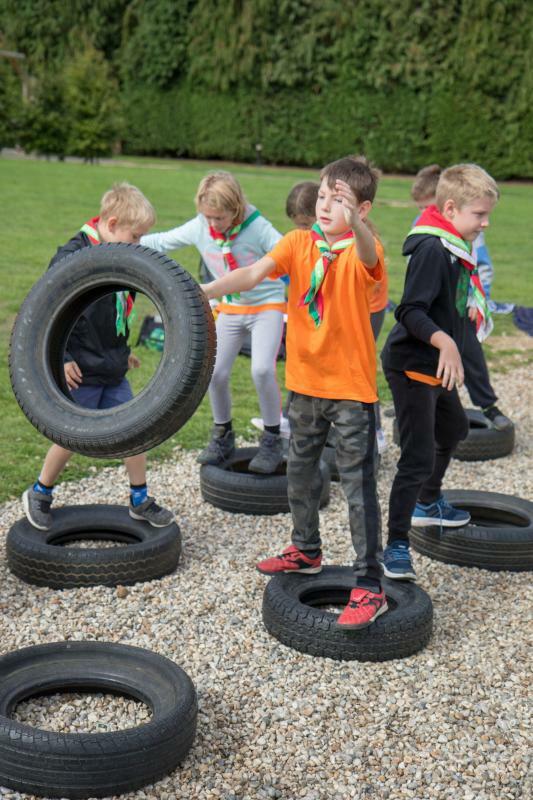 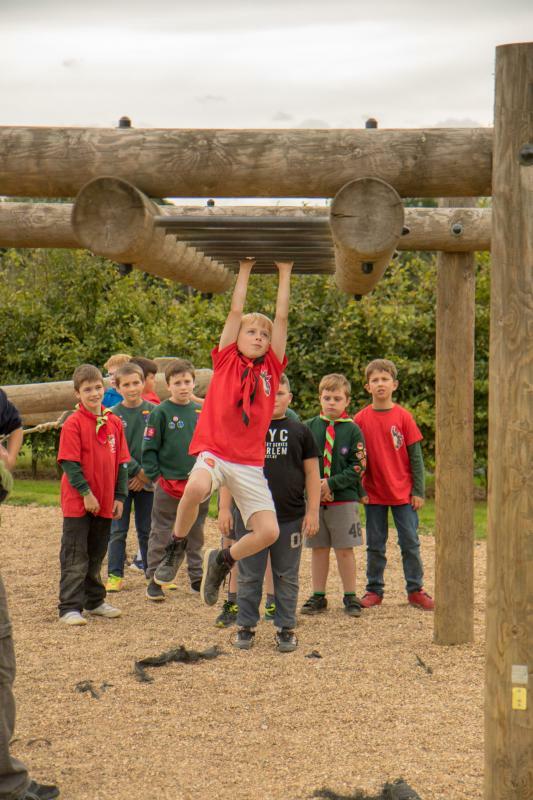 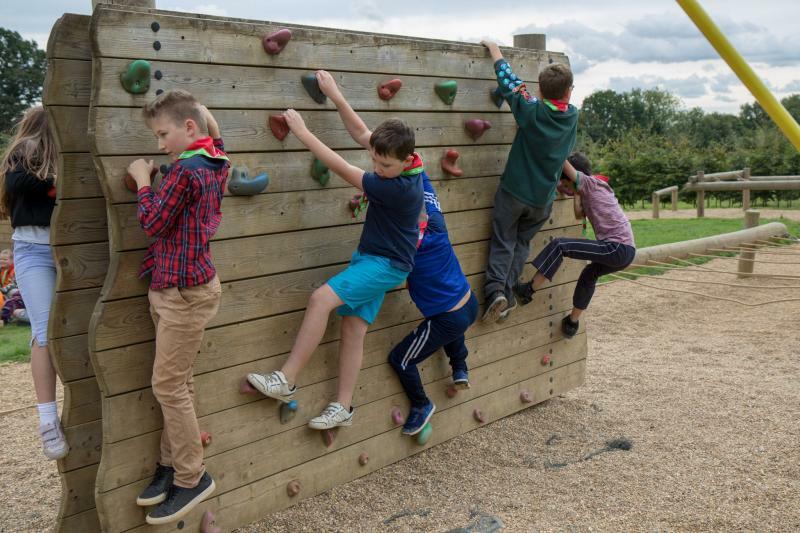 Over 800 Cubs and leaders took part in many of activities including abseiling, archery, bouldering, bushcraft, fencing, laser tag, giant zipwire, jacob’s ladder and many more. 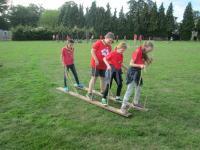 It was a jam packed activity programme lead by the centre activity team. Weather was good and there was an opening ceremony, campfire and and closing ceremony bringing everyone together.